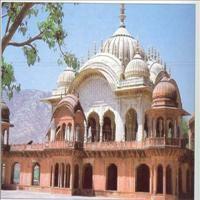 The origin of Alwar city goes back to the time of Mahabharata. It was a part of the Matsya kingdom and the Pandavas have supposed to spend some part of their exile here. 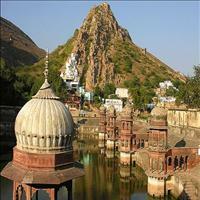 The ancient state of Alwar perhaps was the oldest kingdom in Rajasthan. 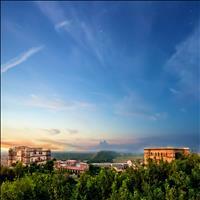 It is said that the city was founded by a member of Kachh family hailing from town of Amber. The local Rajput rulers had a sweet and sour relationship with the rulers of Delhi in the early medieval period and there was a constant struggle to take control of Alwar. Considering the strategic location of Alwar, the Mughals annexed and used it to mount military campaigns against the erstwhile Rajput royalties. The decline of the Mughal empire saw a brief struggle between the Jats and the Rajputs. Later Pratap Singh restored peace in 1775. The descendants of Pratap Singh were great patrons of art and culture, thus converting Alwar into an important cultural centre under their rule. Later the rulers forged an alliance with the British which never sustained as soon the British took over Alwar. Located in the north-eastern part of Rajasthan, Alwar lies 170 kms south of Delhi and nearly 150 kms. away from Jaipur. 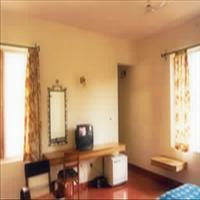 Alwar is referred as the gateway to the historic and colourful state of Rajasthan. This huge fort constructed before the Mughal empire stands 304 mtrs tall above the city. Babur had spent a night at this fort and took away the hidden treasure o gift to his son Humayun. 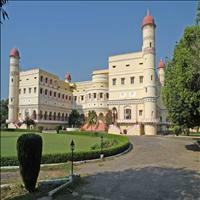 Jehangir, Akbar's son too had stayed here during his exile. That place is known as the Salim mahal. The fort was finally annexed by Pratap Singh in 1775 A.D. It is a forbidding structure with 15 large and 51 small towers and 446 openings, along with 8 huge towers encompassing it. The fort has many gates such as the Suraj pol, lakshman pol, Chand pol, Jai pol, Kishan pol and Andheri pol. 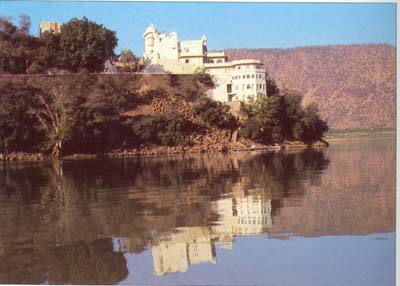 Remains of Jal mahal, Nikumbh Mahal, Salim Mahal along with Suraj kund and many temples can be found here. 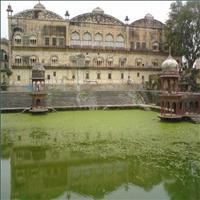 The city palace was built in 1793 by Raja Bakhtawar Singh at the foot of a rugged hill. 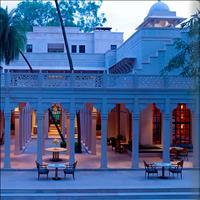 The palace is the fusion of Mughal and Rajput architecture with arches, balconies, pavilions and porticoes. 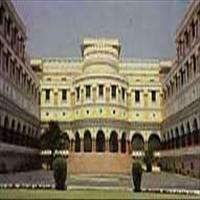 Today however the palace has been converted into district collectorate and its chambers into government offices, during its hay days it had a lot of treasury. Along with other things it had a drinking cup cut out of single emerald and also had a double storeyed mammoth chariot to be pulled by four elephants. The palace museum has a wonderful collection of exhibits, reflecting the tastes and the personal wealth of the Maharajas of Alwar. There are some excellent manuscripts here including an illustrated Mahabharata on a 200 feet long scroll, made from a single length of paper with writing so tiny that has to be read with the help of a magnifying glass. It also houses other rare manuscripts in Persian, Arabic Urdu and Sanskrit. Gulistan (garden of roses), Bostan (garden of spring) and the Waqiat -i- Babri, are the notables ones. 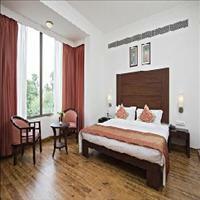 Rajput and Mughal paintings dating back to the 18th and the 19th centuries can be seen too. A rich collection of the armoury is among the other exhibits of the museum. 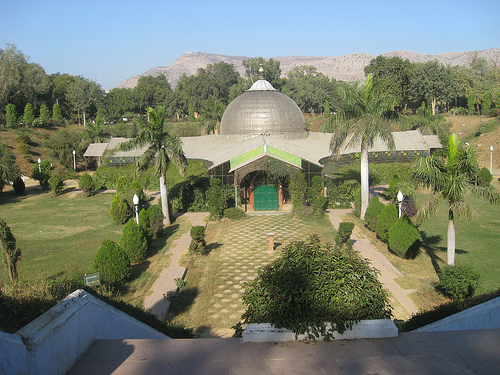 A picturesque garden laid out during the reign of Maharaja Shiv Dan Singh in 1868 A.D. The garden has a setting called Shimla, built by Maharaja Mangal Singh in 1885 A.D. 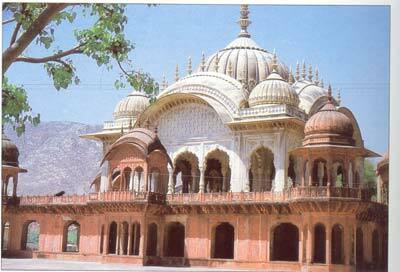 This palace was built by Maharaja Jai Singh in the honour of Duke of Edinburgh during his visit to the sanctuary. 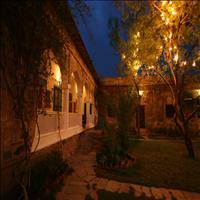 Presently it has been converted in to Hotel- Sariska palace. The central courtyard of the palace is impressive with its graceful marble pavilions set on Lotus-flower bases, its inner walls lined with canopied balconies and its marble checker board floor. It is a cenotaph of Raja Bakhtawar Singh and Rani Moosi who performed sati. 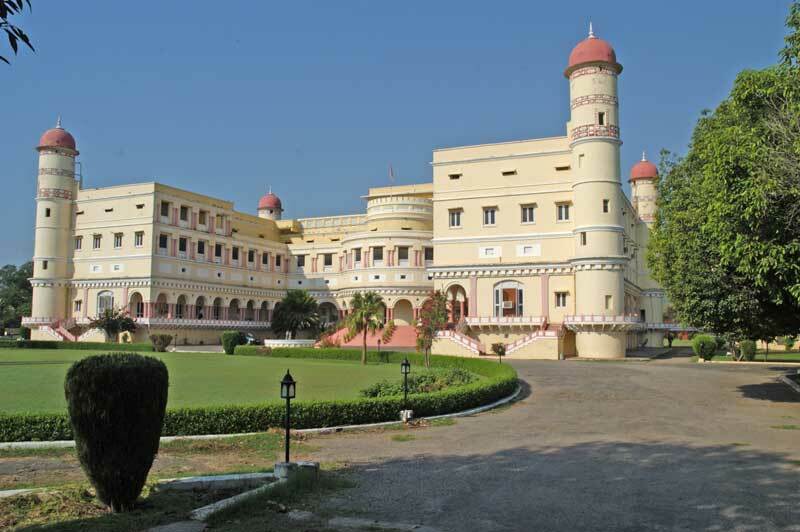 It is an excellent example of early 19th century Rajput architecture, with its graceful brown karauli structure and nine white marble canopies. Beneath the dome can be seen frescoes of scenes from the epics of Ramayana and the Mahabharata, very rare from the other cenotaphs. Spread over nearly 800 km of forests, the Sariska reserve comes under the project Tiger. 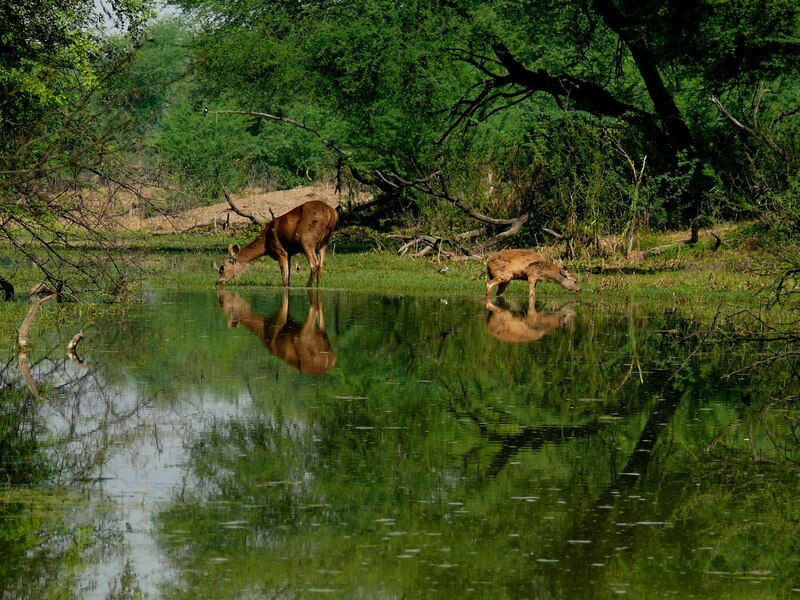 Along with Ranthambore, it provides an opportunity to see the wildlife of Rajasthan. 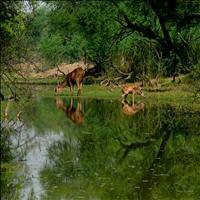 Tigers, Nilgai, Sambhar, Cheetal four horned antelope and the wild Boar are the animals that can be spotted here. 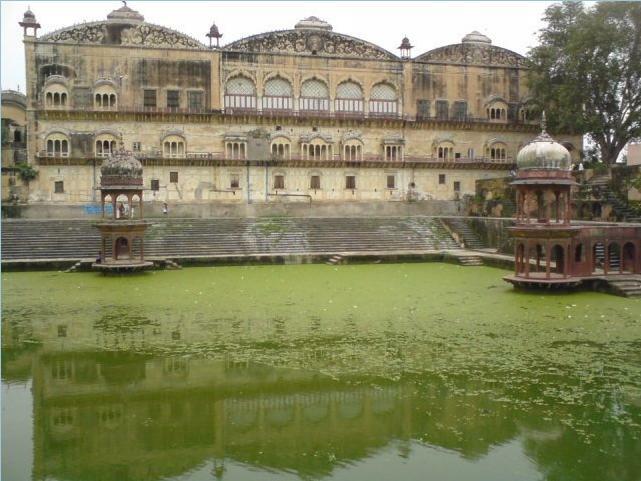 8 miles south west of Alwar is the water palace of Siliserh and a lake ringed by wooded hills. There is a romantic legend about this palace. Once a young prince was out riding. He heard a beautiful village maiden sing and fell in love with her. Later a magnificent royal palace and hunting lodge was built by Maharaja Vinay Singh for his queen Sheila, which stands overlooking the lake. 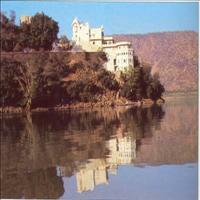 Now it has been converted into hotel lake palace.